The lack of water in rural schools is a real problem. 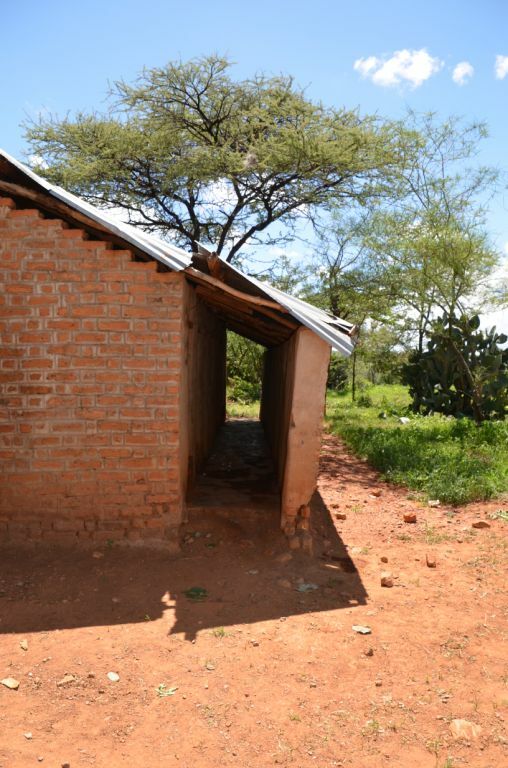 It is often cited as a reason why there is a high turnover of teachers at a school – living conditions are hard when there is no water. 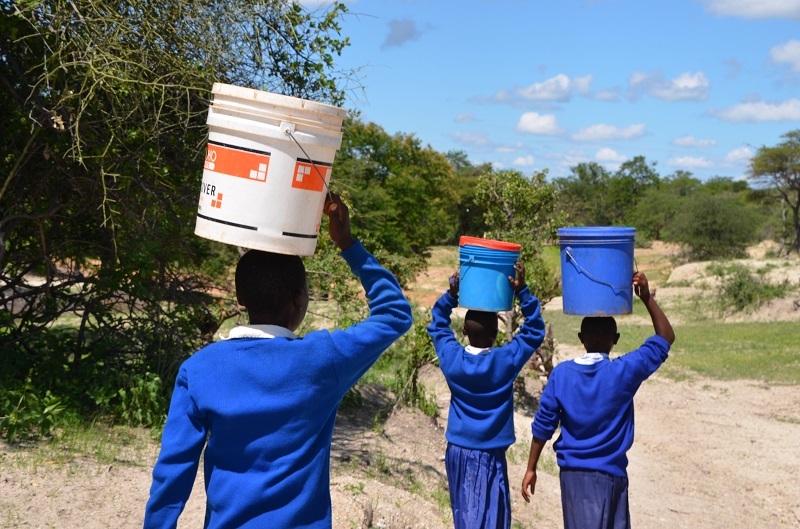 The students have to bring their own water to school, or walk miles to fetch water – and only a limited amount of water is available at the school. This often means poor hygiene and related illnesses. Most areas have good rainfall during the rainy season. 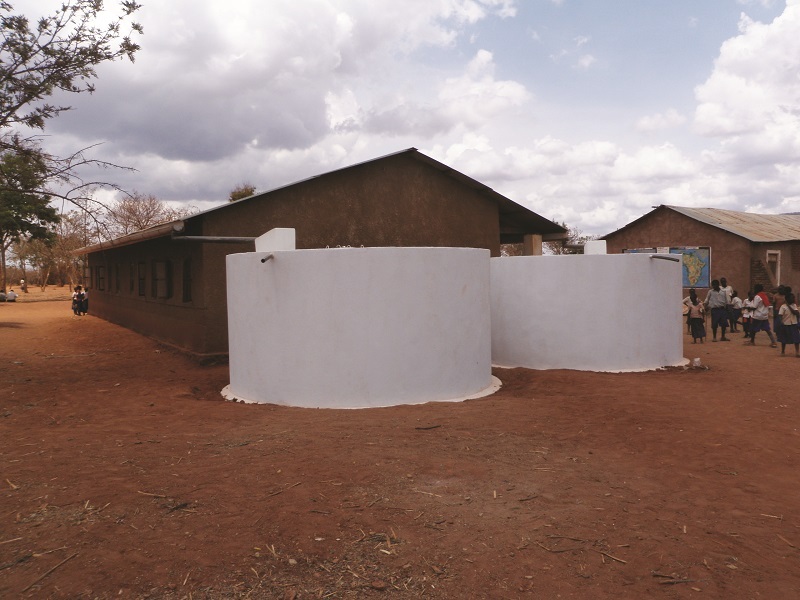 The WaSH project helps the school to catch the rainwater, channel it to specially built tanks and teaches the skills and knowledge to manage the water to last the whole dry season. 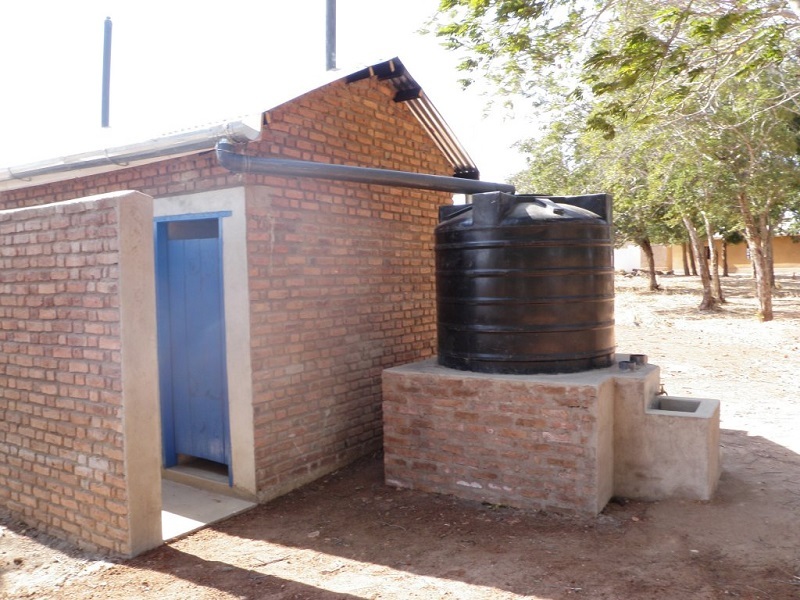 Often the toilet blocks are in need of repair or replacement. The project also includes teaching the children and teachers basic health and hygiene information. The result is lower absence from school, lower staff turnover and healthier children! 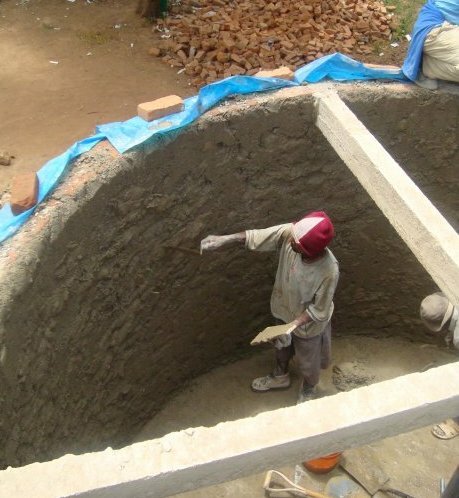 Read more about the projects in the Project Update School WaSH Mar 2012.